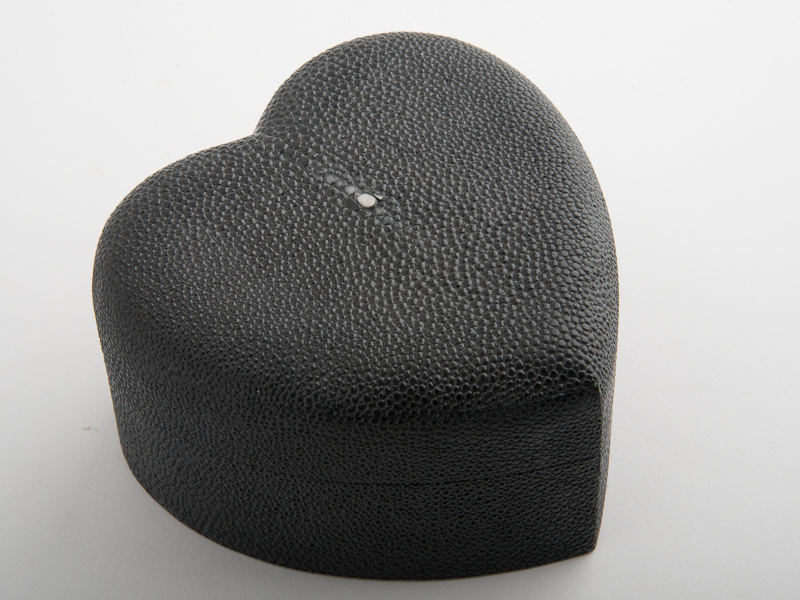 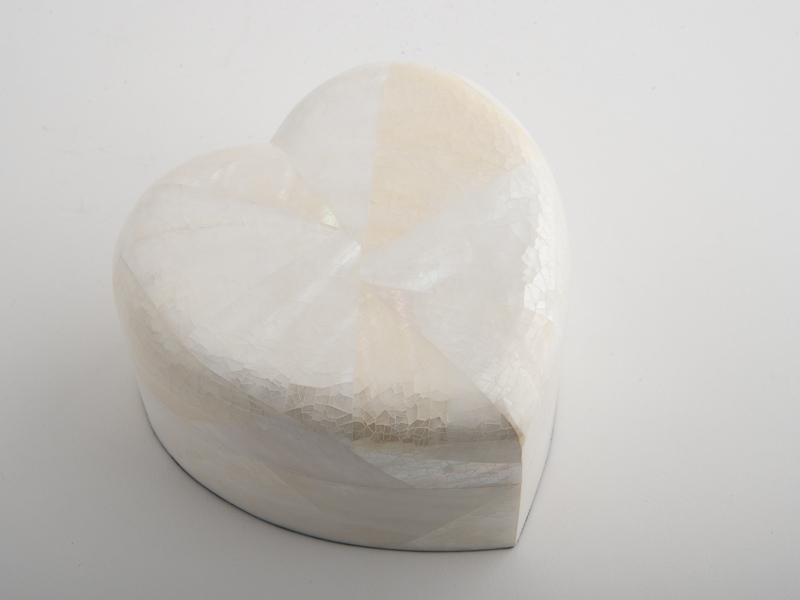 The Heart Box in Red shagreen is a true token of love for someone special. 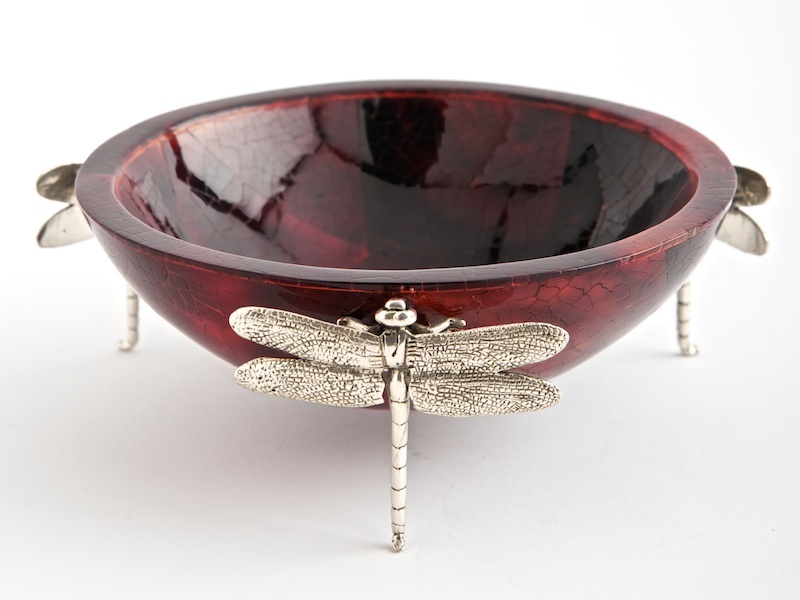 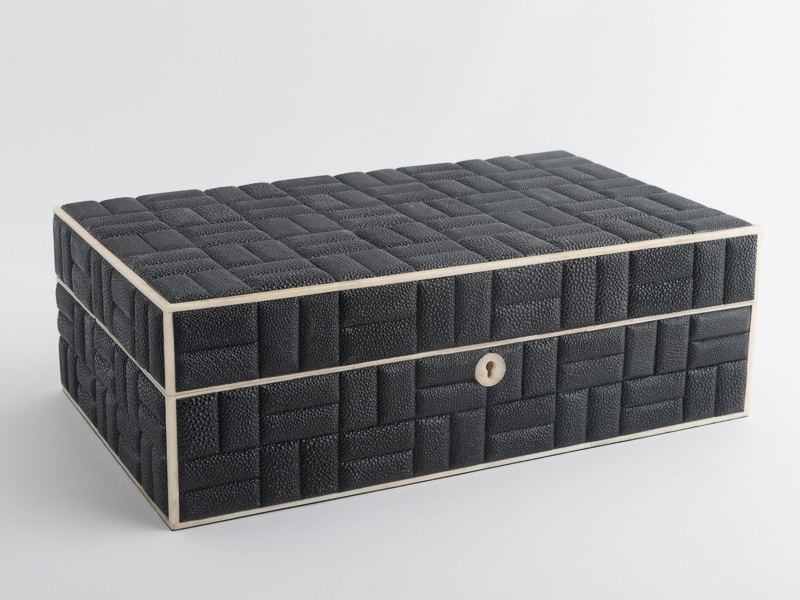 Made by hand, this trinket box has a plain rosewood interior and felt base. 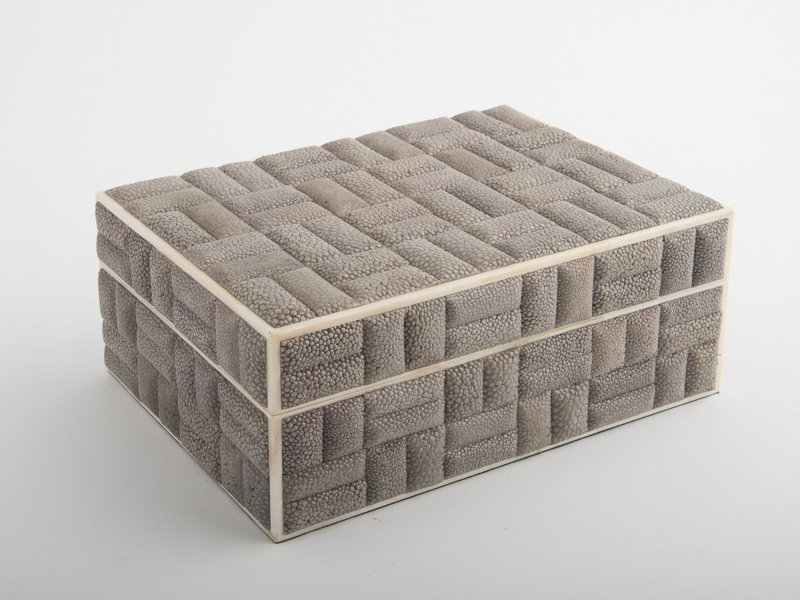 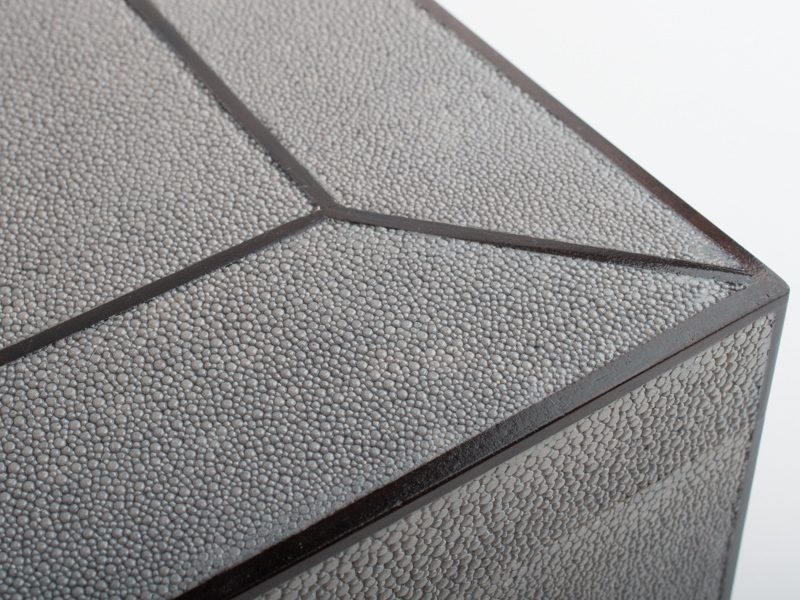 Shagreen is a luxurious and exotic material is most closely associated with the Art Deco period. 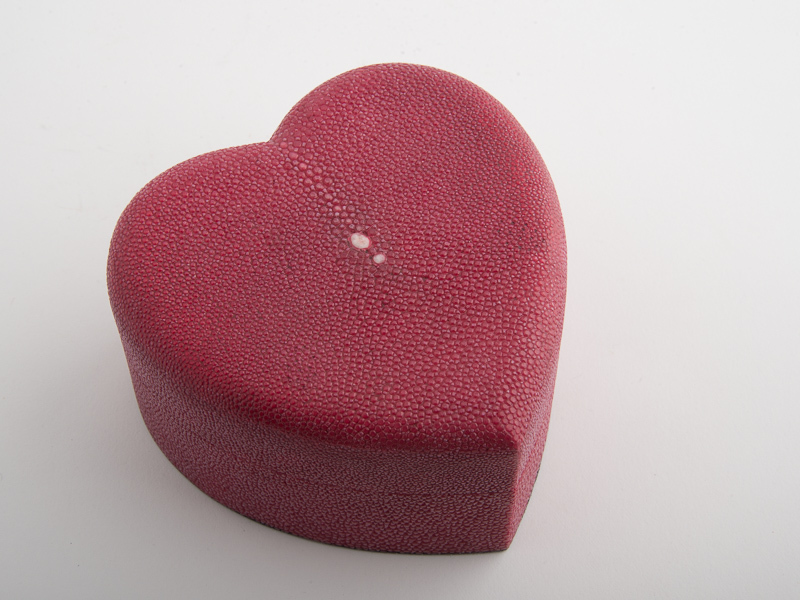 The Heart Box in Red shagreen is a true token of love for someone special. 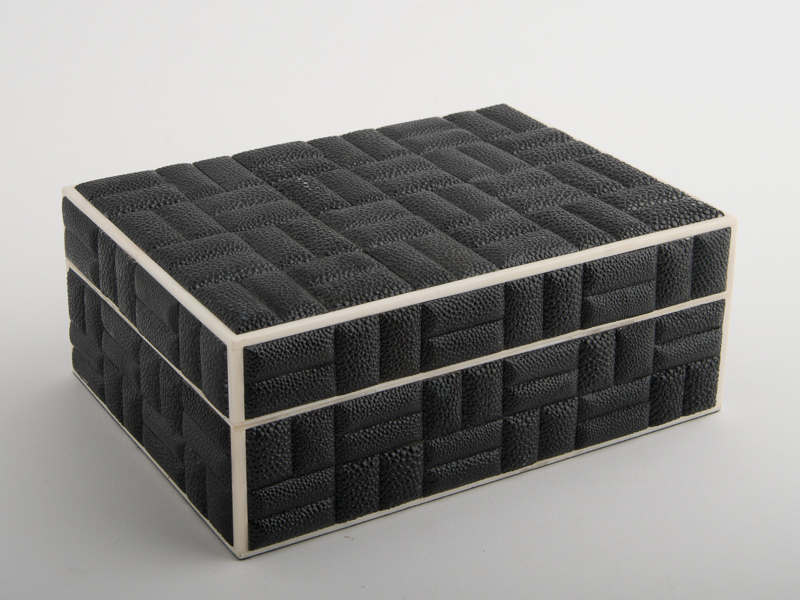 Made by hand, this trinket box has a plain rosewood interior and felt base.